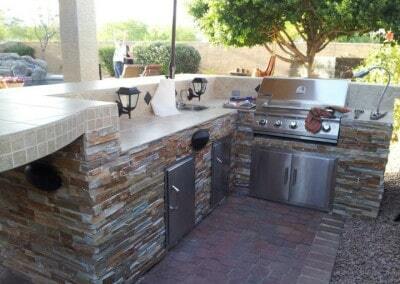 Cook and dine together outside! 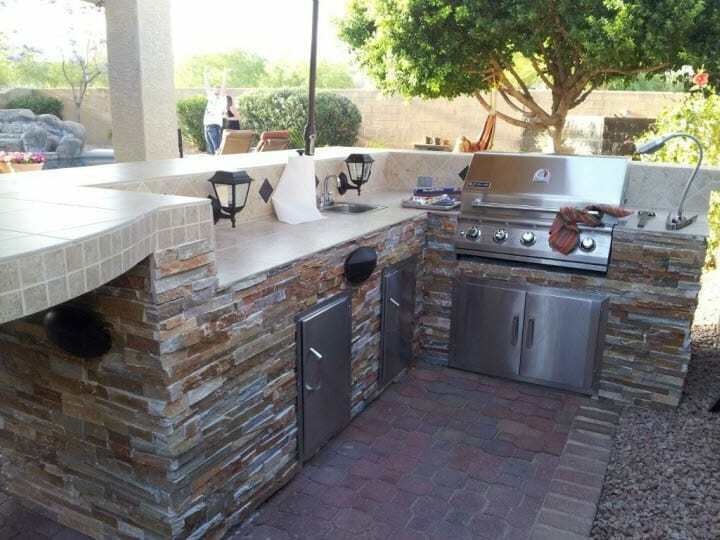 Heat up your cooking experience when you create an outdoor kitchen that is functional for everyday use yet complements your own backyard. 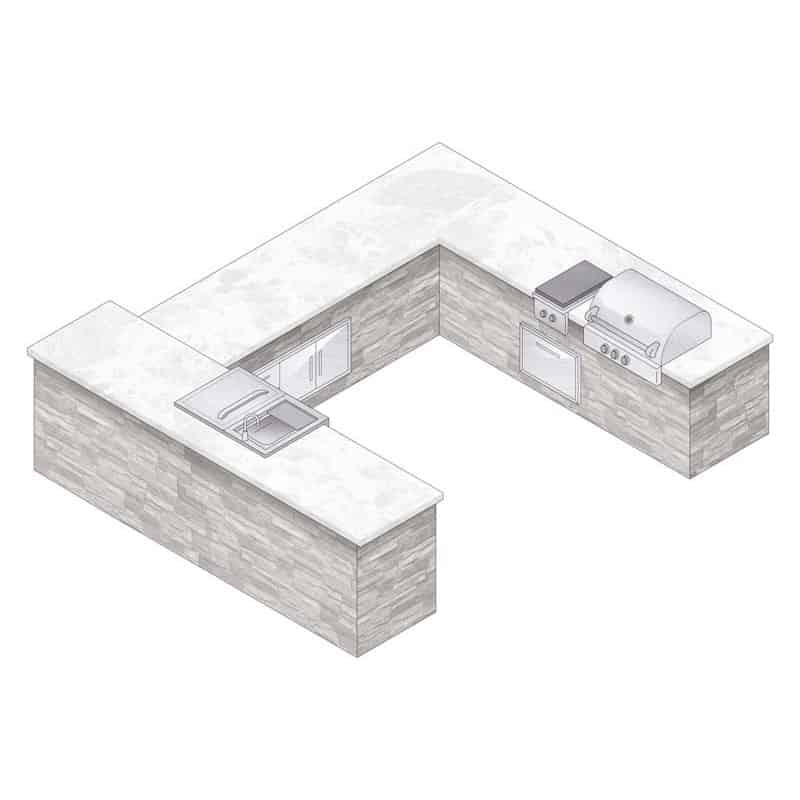 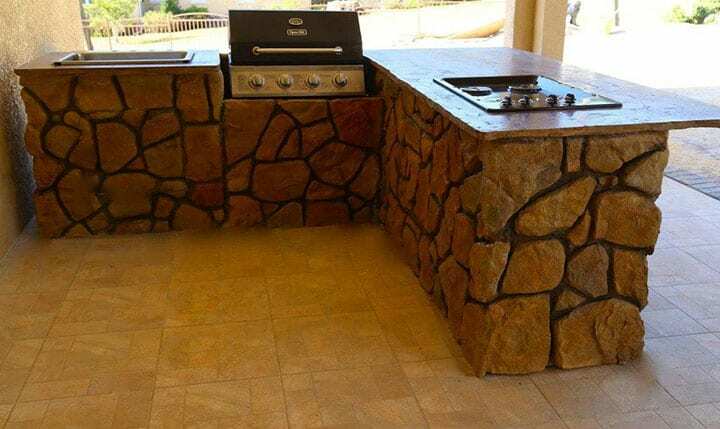 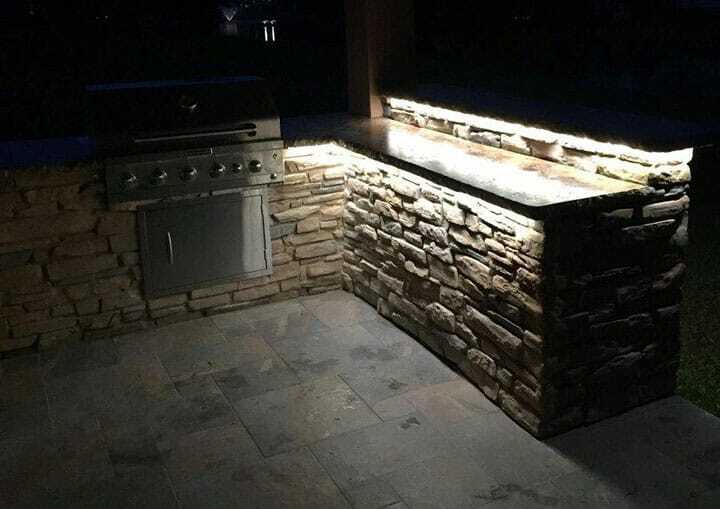 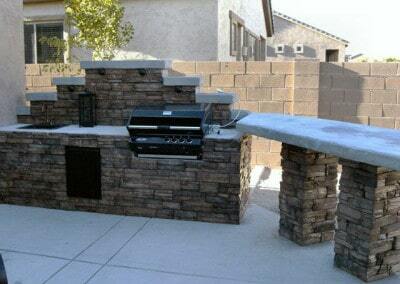 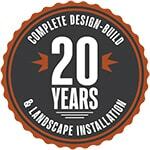 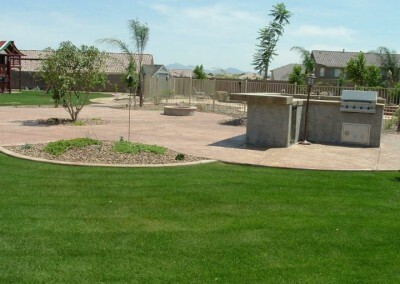 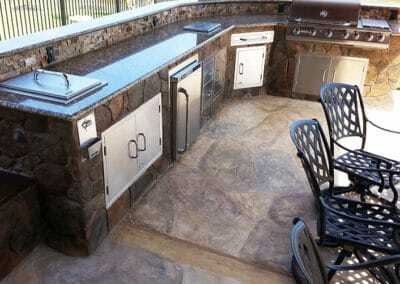 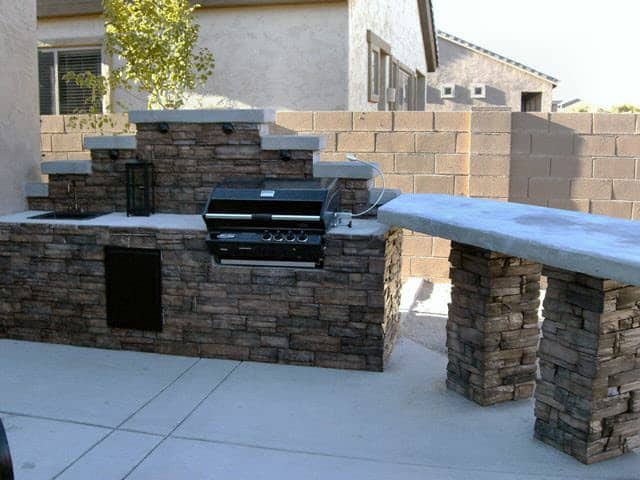 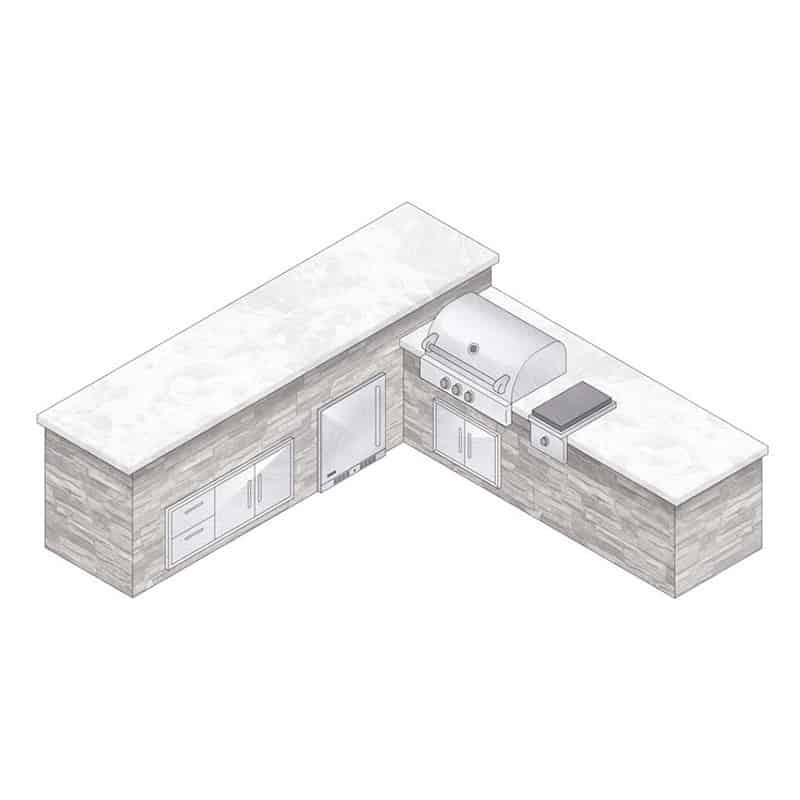 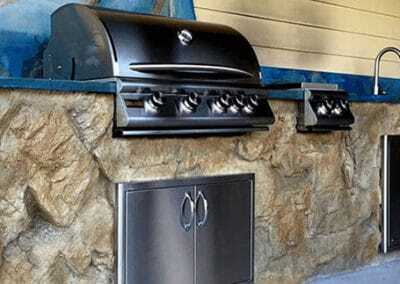 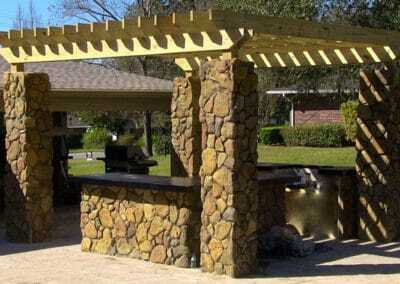 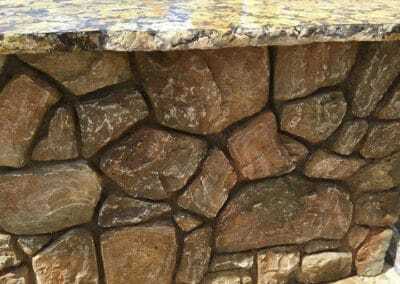 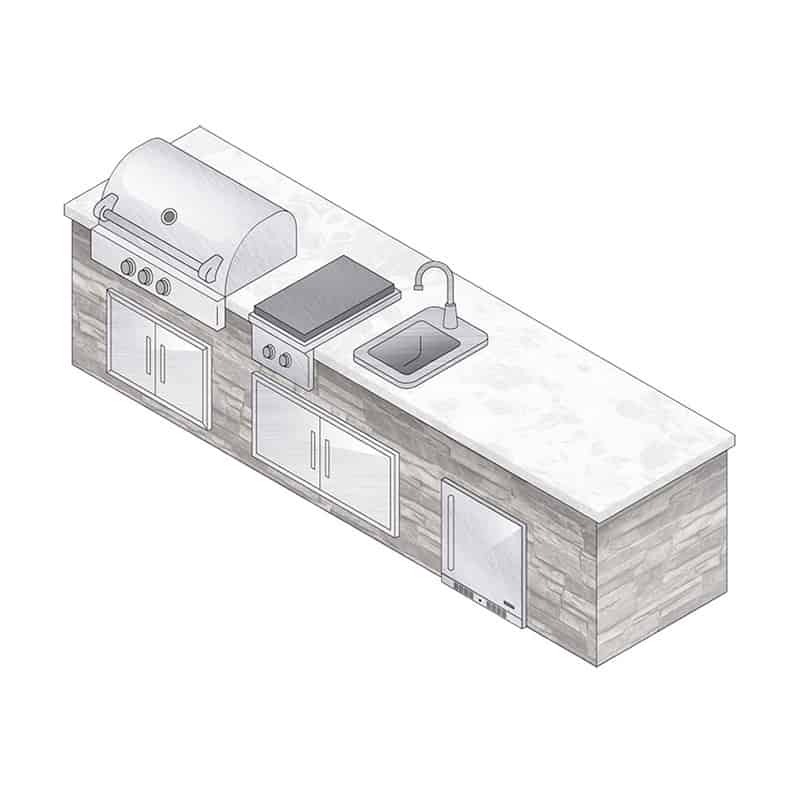 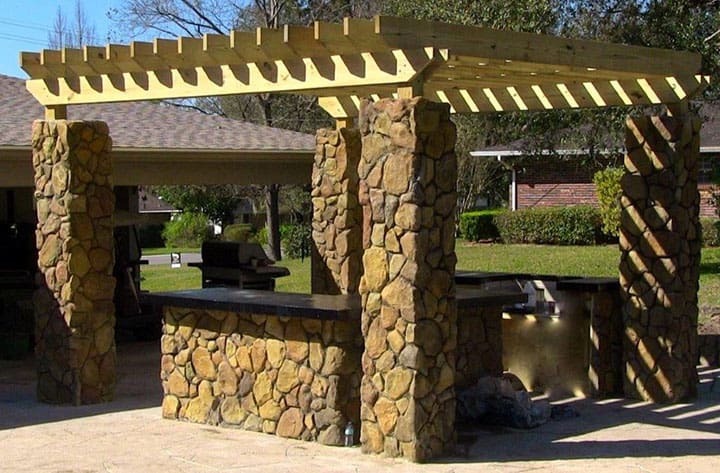 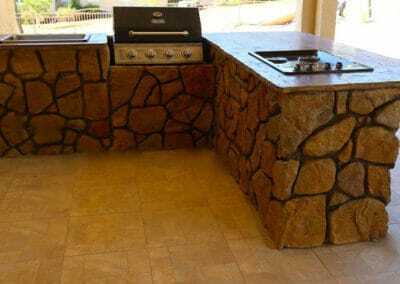 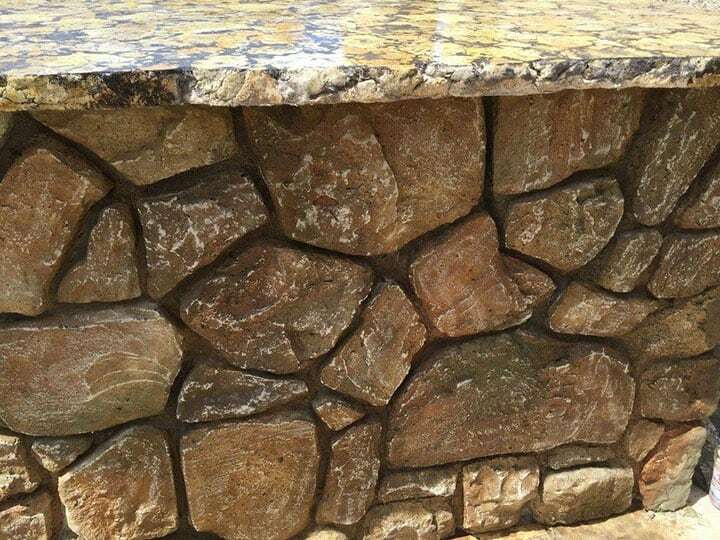 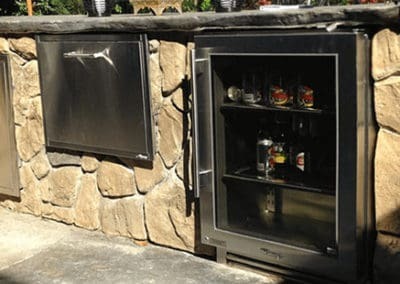 We will work with you to fully customize your Outdoor Kitchen keeping design, function and fun in mind to make it uniquely yours!